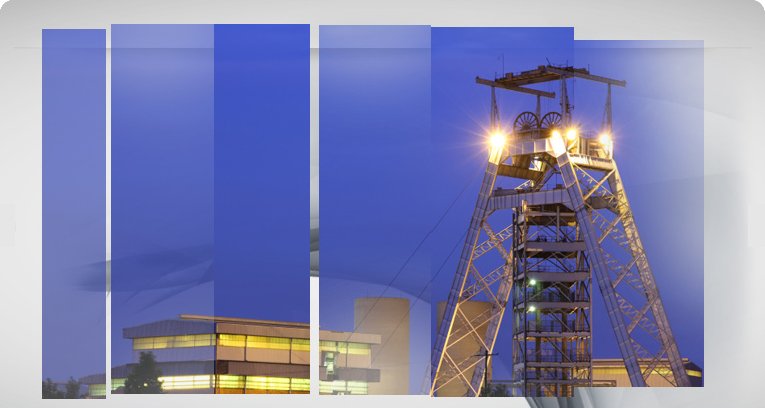 MinEx Projects (Pty) Limited (MinEx) has a thirty year success record in the development of mining projects. 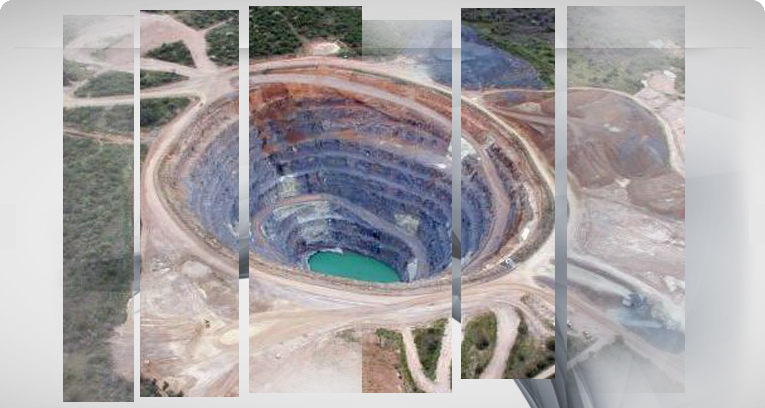 Our philosophy is that mineral exploration and project development is a business in its own right and our track record confirms that it can be a successful and sustainable business model. 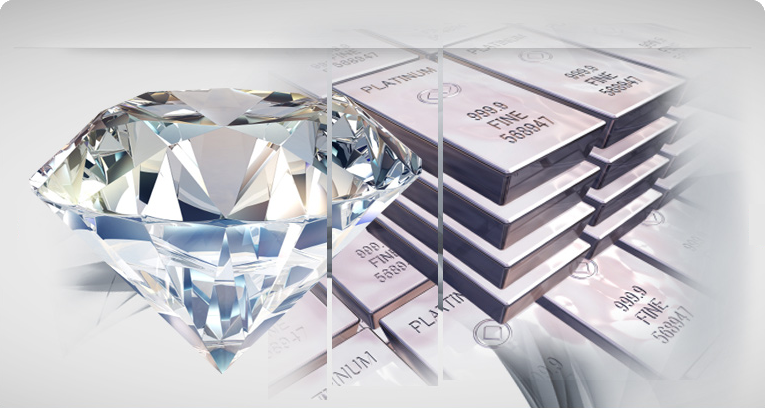 In house experience, expertise and financial resources give us the ability to select the right early stage projects and to develop them to become successful mines. 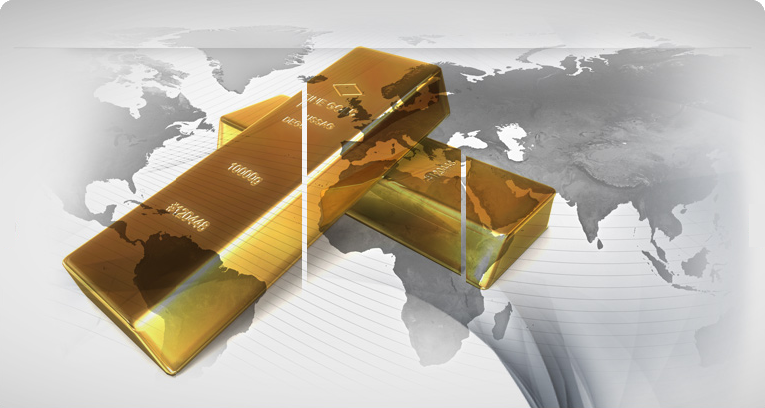 Using this business model MinEx has established a number of successful mining projects.